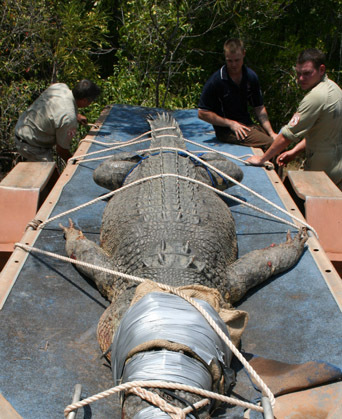 When it comes to crocodiles, the Northern Territory (NT) Government takes your safety seriously, but ultimately how you behave around crocodile habitats is your responsibility. 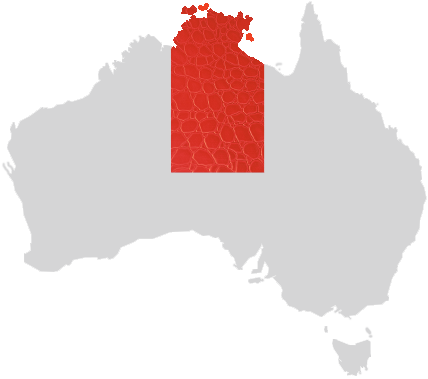 Any body of water in the Top End may contain large and potentially dangerous crocodiles. 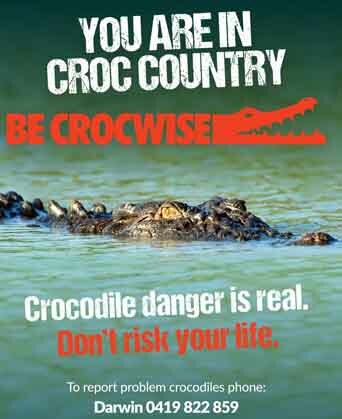 Be Crocwise integrates public education and active crocodile management by the Northern Territory Government to reduce the risk of crocodile attacks in the Top End. 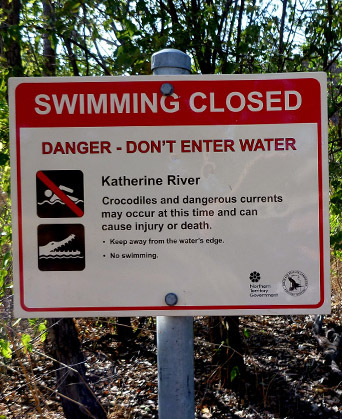 Be Crocwise learning materials and talks by community engagement officers help Top End teachers and students learn about crocodile safety in the Northern Territory (NT).